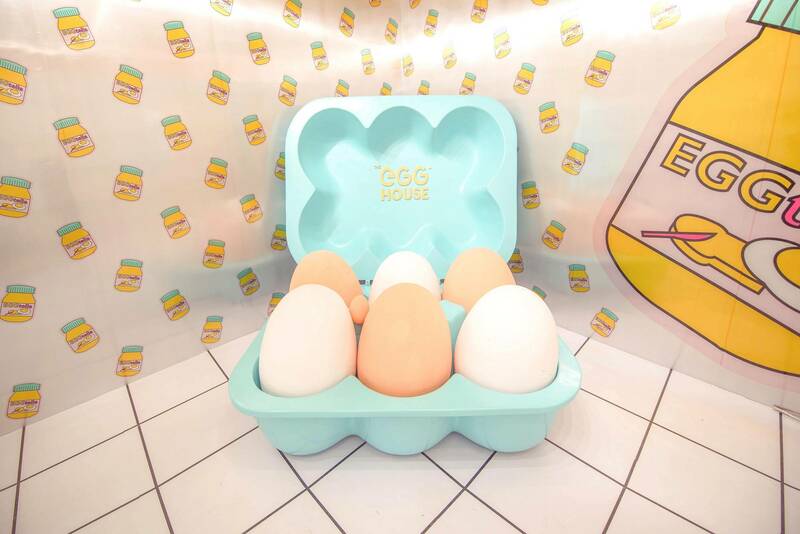 A multi-sensory egg-themed pop-up is coming to Shanghai! 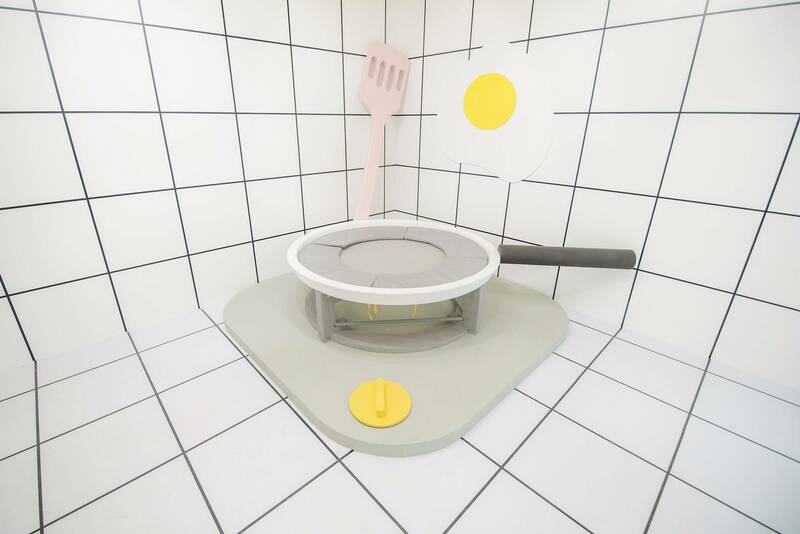 The Egg House is an egg-themed pop-up space in Shanghai. 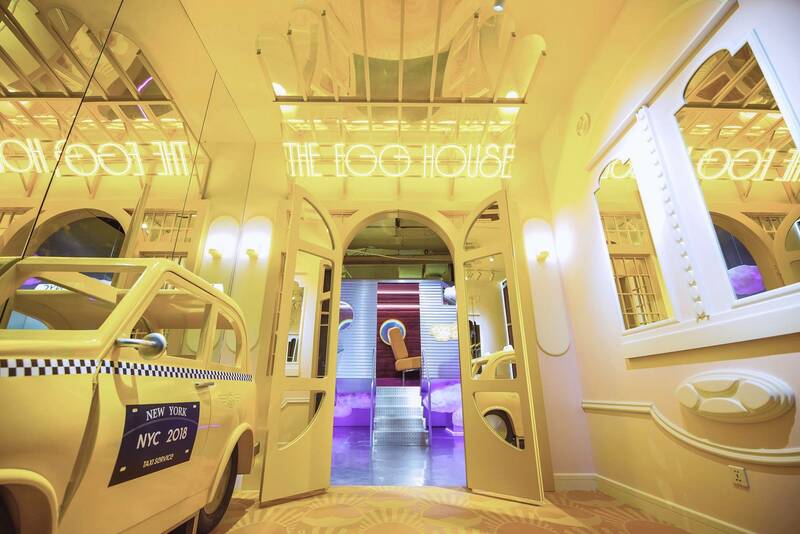 With six rooms of immersive installations and interactive experience, The Egg House is a place full of dreams and fantasies that brings you a great time with friends and family. 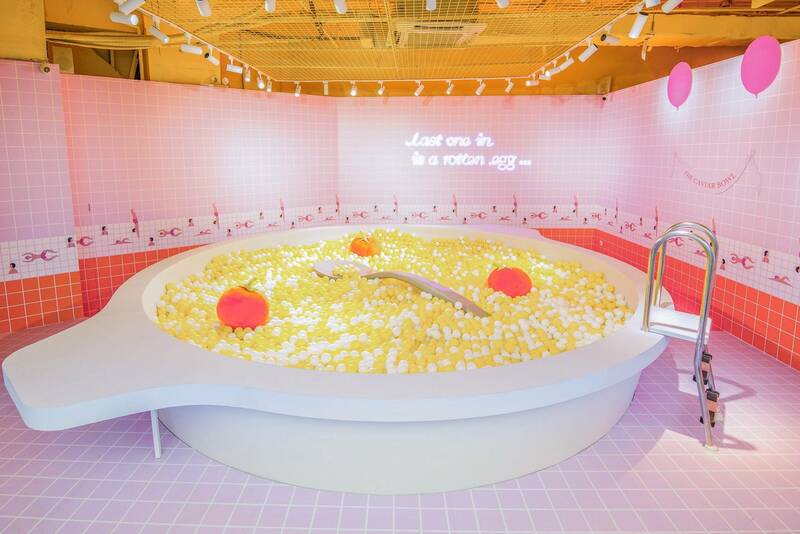 When Egg House opened in New York, it received massive popularity and huge exposure on social media such as Facebook and instagram. It quickly became the new "it" spot for fashion icons and celebrities worldwide. Get your tickets now and join us for this adventure! (or should we say "eggventure"?) 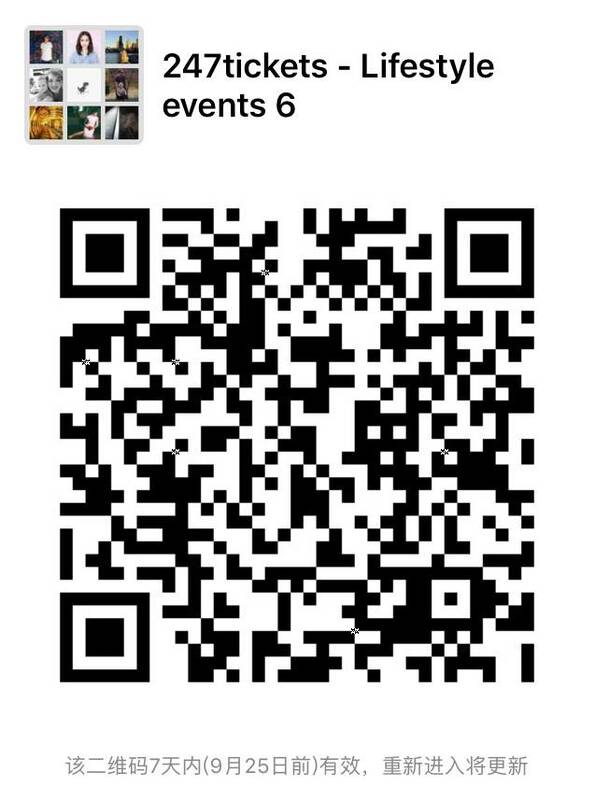 The event is open from July 22nd to October 18th. 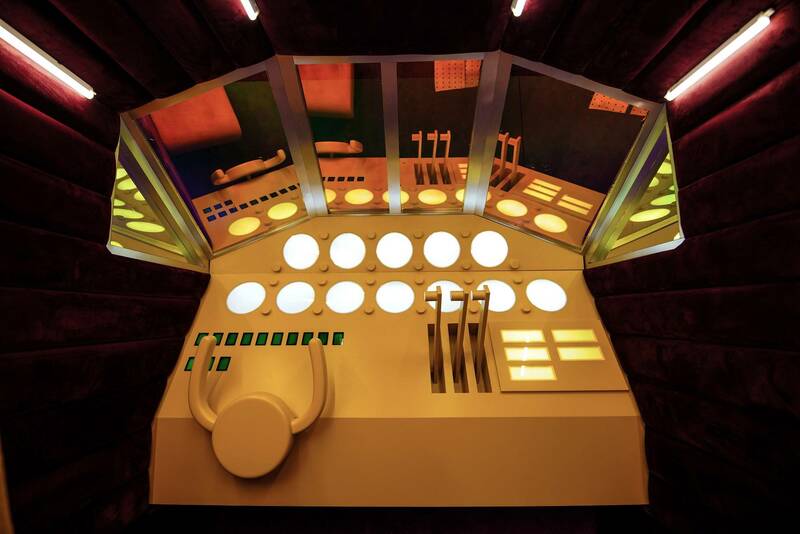 The project is a group effort run by a team of artists, interior designers and marketers. Curiously, the main founder is something of an enigma but has spoken about The Egg House via a statement from the group. "The founder, who wishes to be anonymous at this point, is also the founder of a social media account with huge followings, and the owner of a millennial tea store opening soon in SoHo. The idea was conceived in October last year when she grew tired from juggling between life in New York and travel around the world." 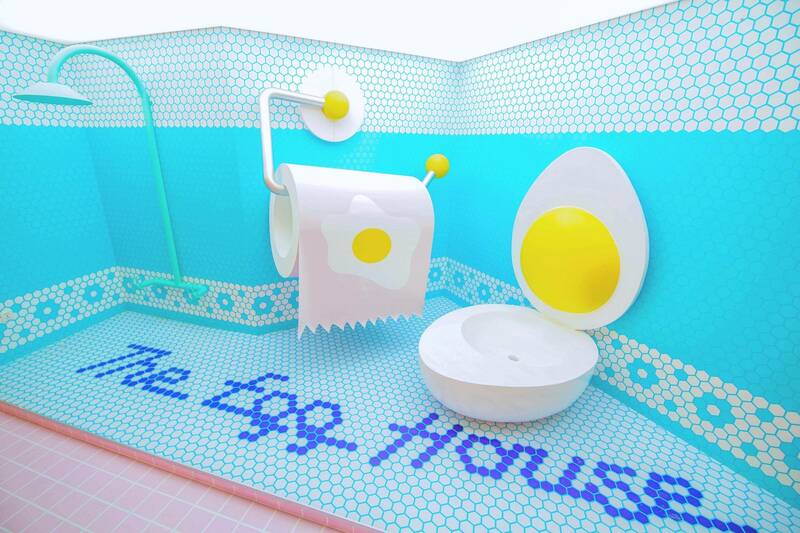 "The Egg House was a way to solve my longtime pain point," the statement continues. "To occasionally get away from the city comes with high costs, so we created a fantasy space that allows you to live momentarily in an imaginary place without spending months’ pay or travelling to the other side of the world." 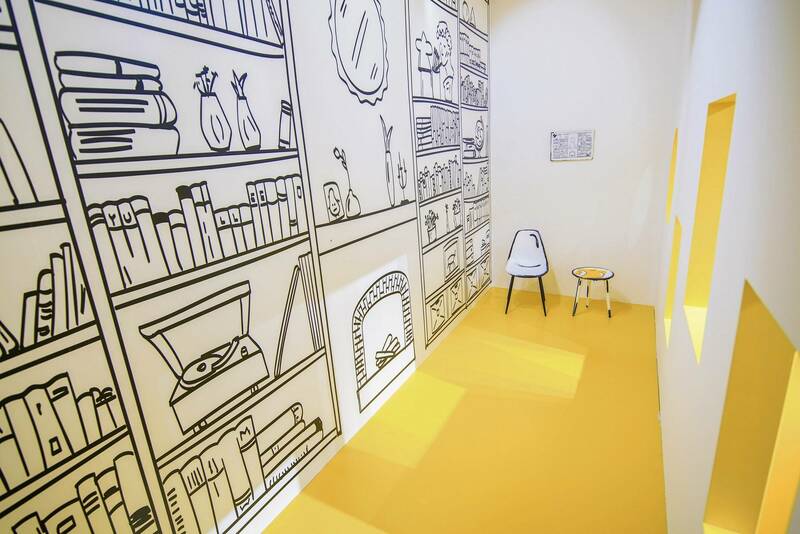 The peculiar egg-themed experience will be laid out like a house. 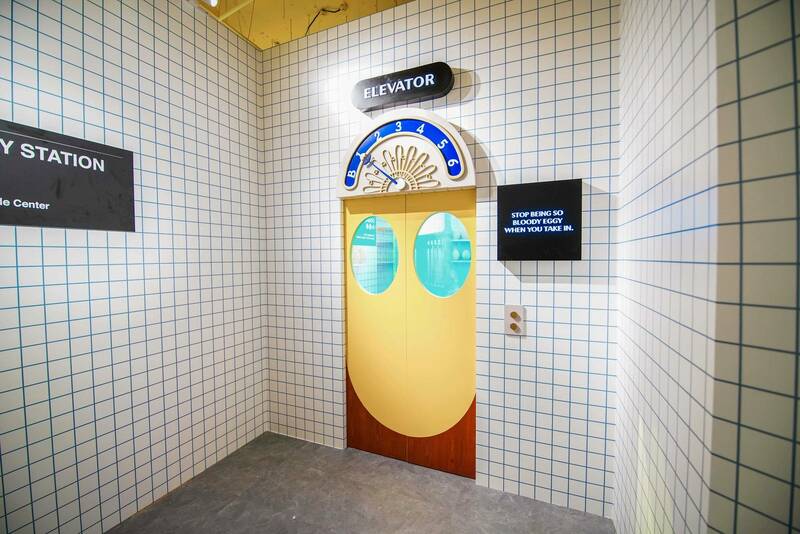 "Seamlessly connected by a storyline, The Egg House features real life-sized rooms, including The Foyer, The Kitchen, The Hallway, The Pool and The Garden. Imagine an egg who lives a normal life as someone in the Lower East Side would, it falls asleep one afternoon and guests are invited to explore his house. 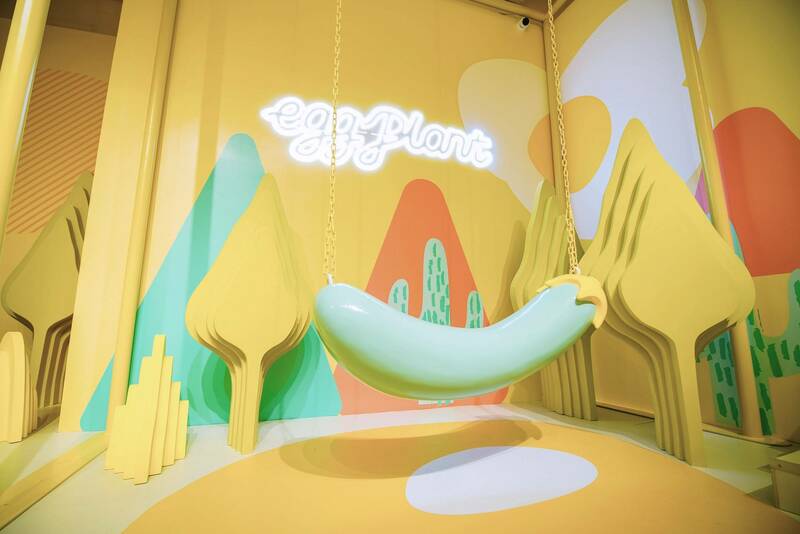 To offer guests a multi-sensory experience that not only catches the eye, The Egg House incorporates sound, smell and other surprising elements into the 4900 square feet space." Intrigued? So are we! See The Egg House’s Instagram for more. Children age 3 and under do not need a ticket. Please note during public holidays, you won't be able to use your weekday tickets even it's a weekday!